If you’re looking for your next car around Mechanicstown, you know that we have one of the best selections of used Honda Accord Coupe models right here at Middletown Honda, right? 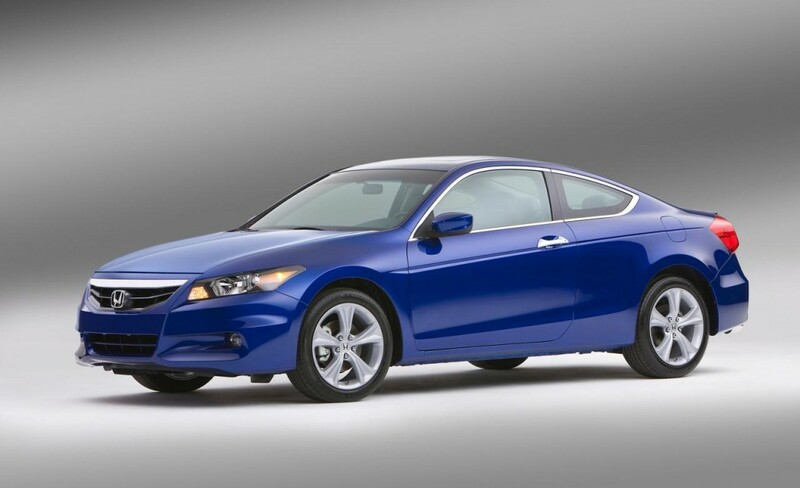 There are plenty of different vehicles you can choose from in our used inventory, but few compare to the Accord Coupe. We’ve done well to earn the trust of area drivers and become a preferred Mechanicstown-area used car dealer, so we hope you trust us when we tell you that the used Accord Coupe is one of your best options in its class. Let’s take a look at some recent models and see just what they have to offer. Honda revamped their standard features package for 2013, and with the Accord as the flagship of that initiative, it received a pretty significant overhaul. A redesign from tip to tail, most of what drivers find intriguing about this generation can be found in the cockpit, though we don’t want to downplay the stylish build and dynamic design of the 2013 Accord Coupe’s body style. A dependable four-cylinder is standard, but drivers looking for more power have the option of a V6 as well. While the ninth-gen Accord certainly has its benefits, the fact is that Honda has been in the business of producing some of the best vehicles on the roads for years now, and it’s hard to do better than a used Accord Coupe. The eighth generation models ended in 2012 with some hallmarks of what was to come in the next generation. To start with, drivers could still find either a four-cylinder or a V6 powertrain, giving you the choice between an efficient and modest powertrain and one that’s got a nice roar to it. The 2012 Coupe, for instance, had a six-CD changer, 17-inch steel wheels, auxiliary audio jack, and a six-speaker sound system in its entry-level LX-S trim. Similar features can be found across the whole eighth generation. When you’re used-car shopping, you can only do so much online. We’re just a short drive from Mechanicstown, and we can’t wait to see you behind the wheel of your next car. Drop by Middletown Honda at 520 Route 211 and check out our used inventory today.